Why one side wins, and another does not, is the key element in military history. That element is not well answered by focusing on the face of battle, the approach that is so often taken today. That approach produces the best-selling airport books, the page-turners that essentially repeat the range of emotions and experiences that constitute war. The latter dominate Giles Milton’s book. It is well-written and includes some interesting testimony. 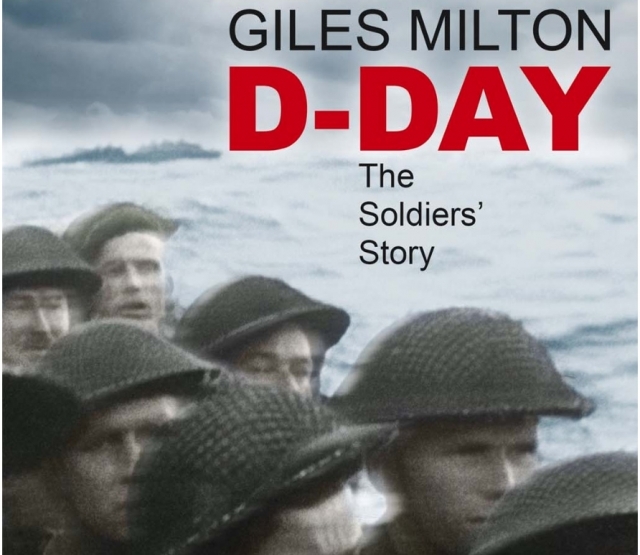 In what it sets out to do, the book succeeds, but it does not tell you why the Allies succeeded on 6 June 1944, nor does it really establish the significance of the invasion compared to the subsequent battle for Normandy, or, indeed, the Soviet advance in Eastern Europe. Relevant key works are ignored, most prominently the important study by Adrian Lewis. The learning curve from Torch via Salerno and Anzio is omitted and there is a lack of adequate coverage of the air and sea dimensions. This book is a serious disappointment.